The Toronto International Film Festival Vanguard Blog: MEN & CHICKEN Premieres Tonight! 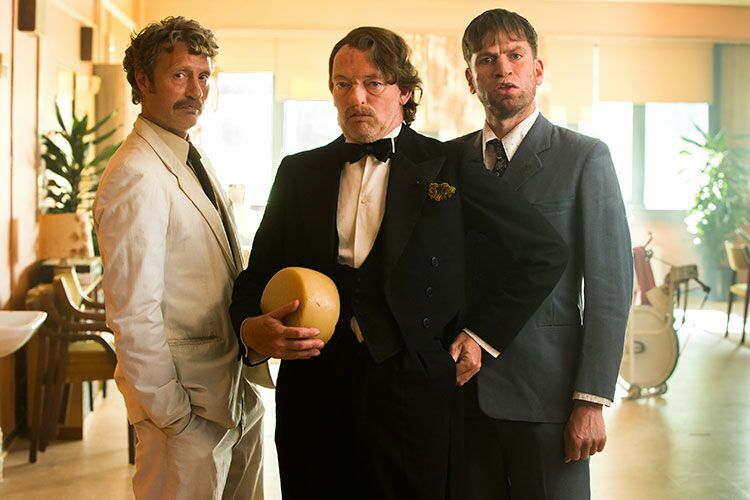 Fans of Danish director Anders Thomas Jensen and Mads Mikkelsen and chickens rejoice! Men & Chicken premieres tonight! You've seen Mads Mikkelsen as Hannibal Lecter cooking and eating people on Hannibal, and you might have even seen a poultrygeist version of Jack Nicholson doing strange things in a theme park in The Chickening, but Men & Chicken is a wholly other animal. Possibly a chicken. We can't be sure. 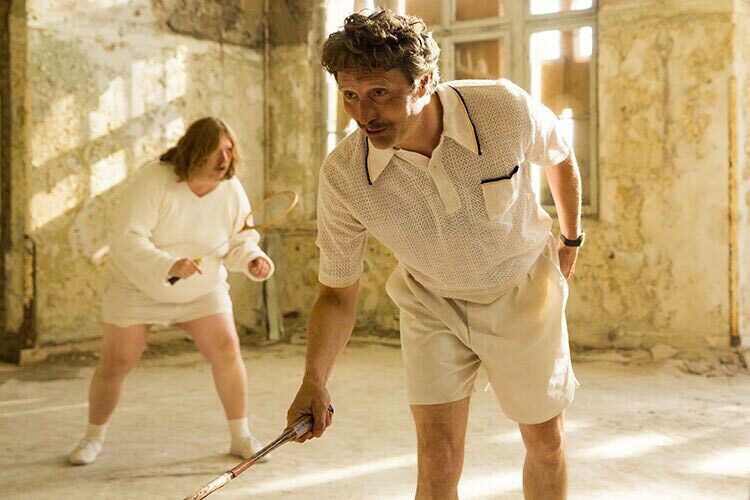 Knowing the unique personas that Mikkelsen has created for Jensen on film, there will be dark, twisted comedy. There will also be at least one giant block of cheese, there will be moustaches, there will be tennis whites, and there will be chickens.